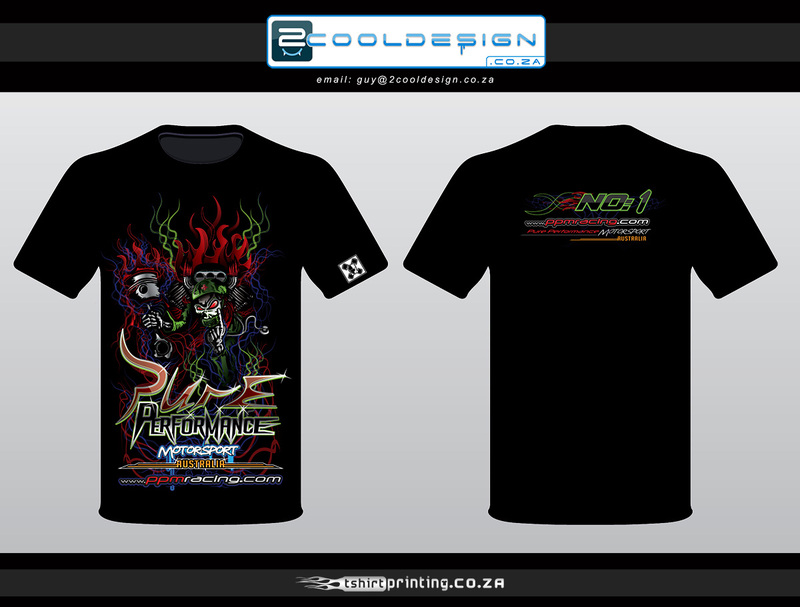 We love doing custom tshirt design for all types of customers from around the world. 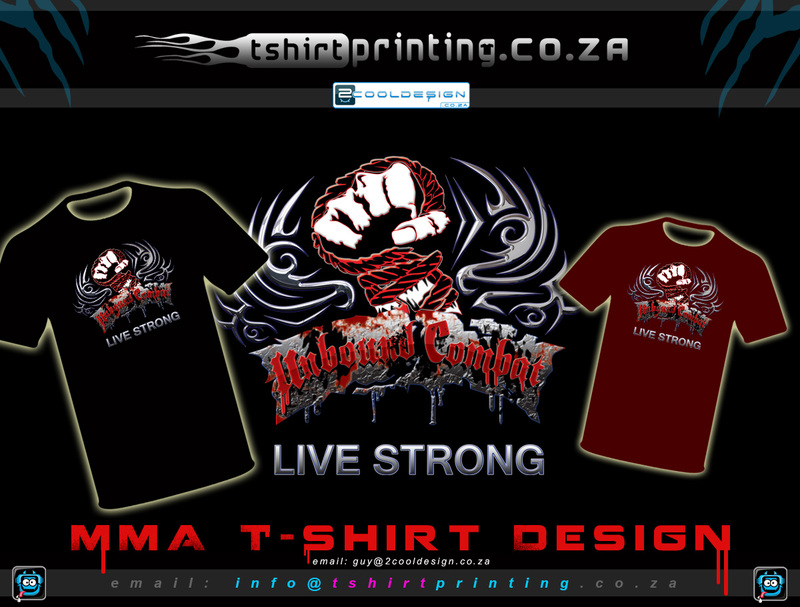 Want something cool or something simple, we are the best when it comes to custom tshirt design. 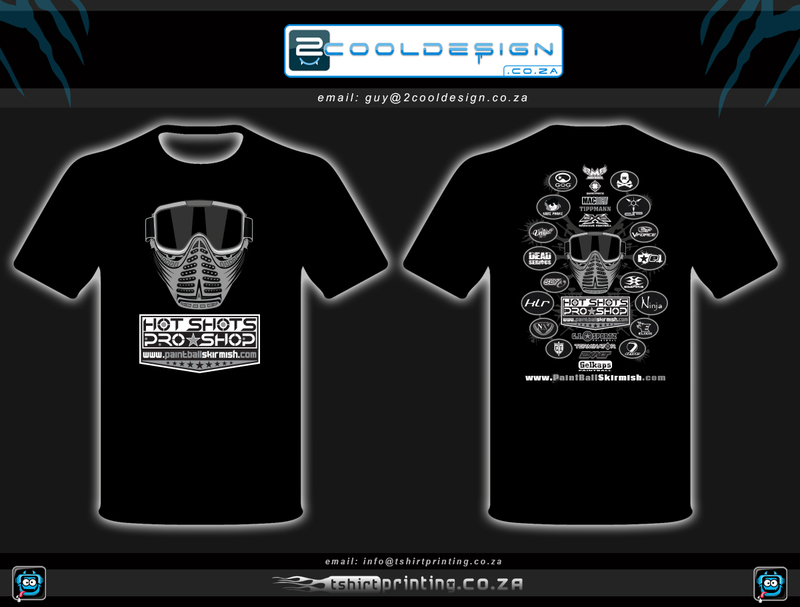 We design & Print for you, or if you just need design, that’s cool as well. 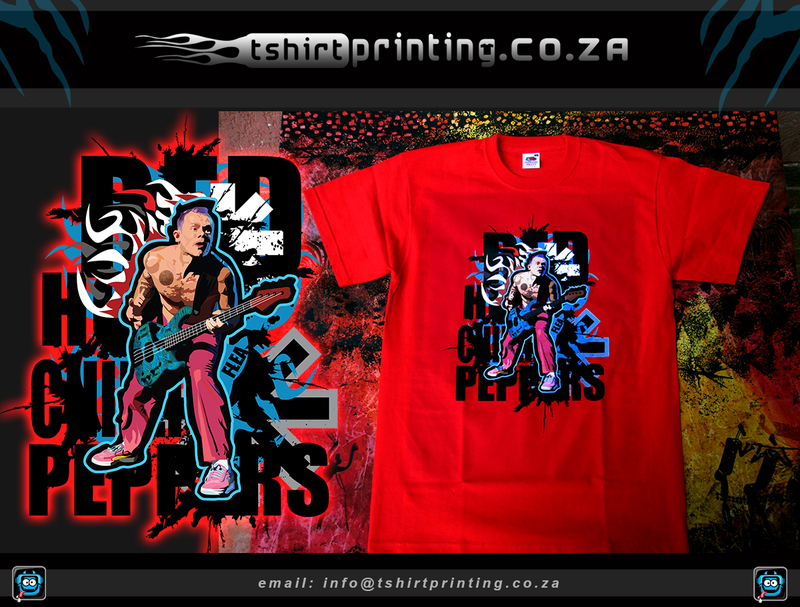 Because you won’t get such cool, high qulaity design service from your average lame shirt printing business. 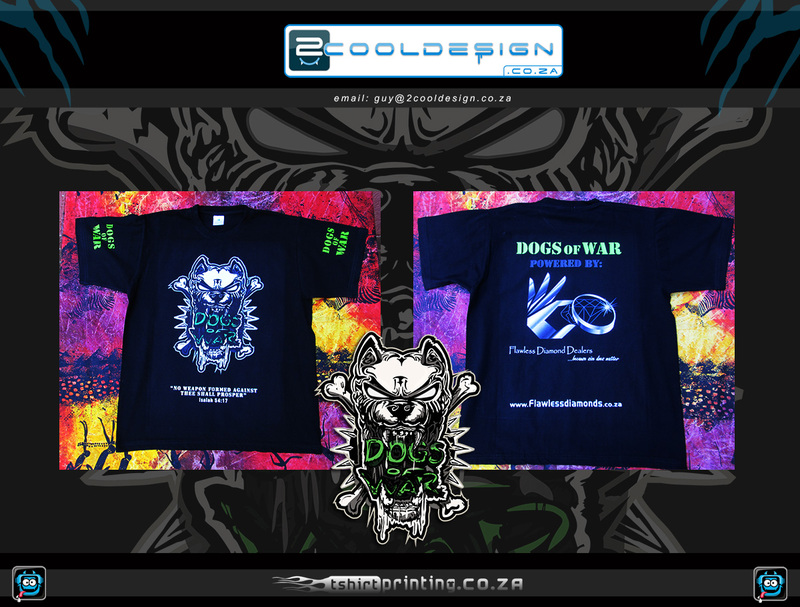 “They only print” the don’t DESIGN. 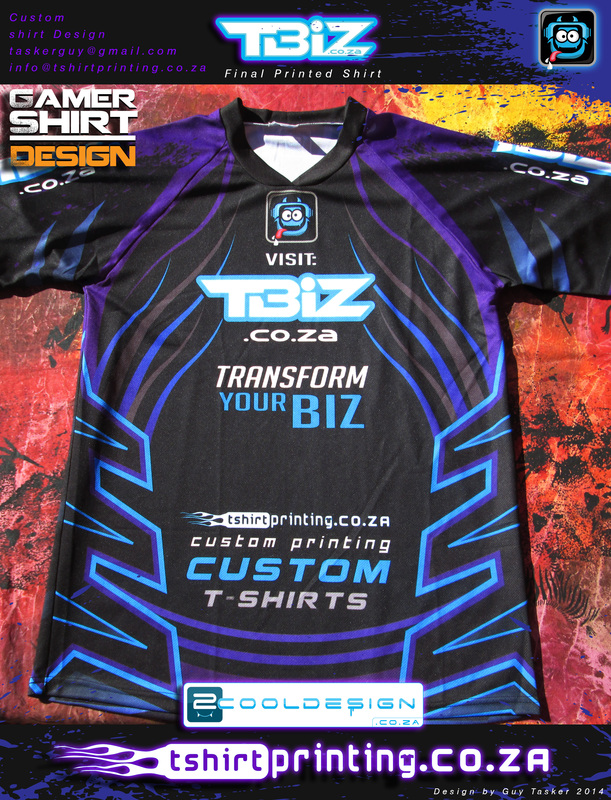 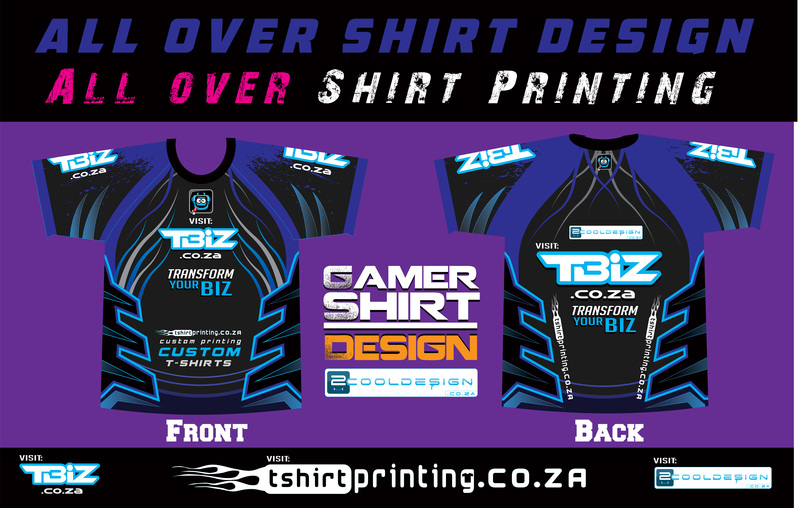 Their designers only know how to copy things and re-draw logos, where here at Tshirtprinting.co.za we are one of the coolest T-shirt printing and T-shirt design websites in SA that specialzie in custom tshirt design.